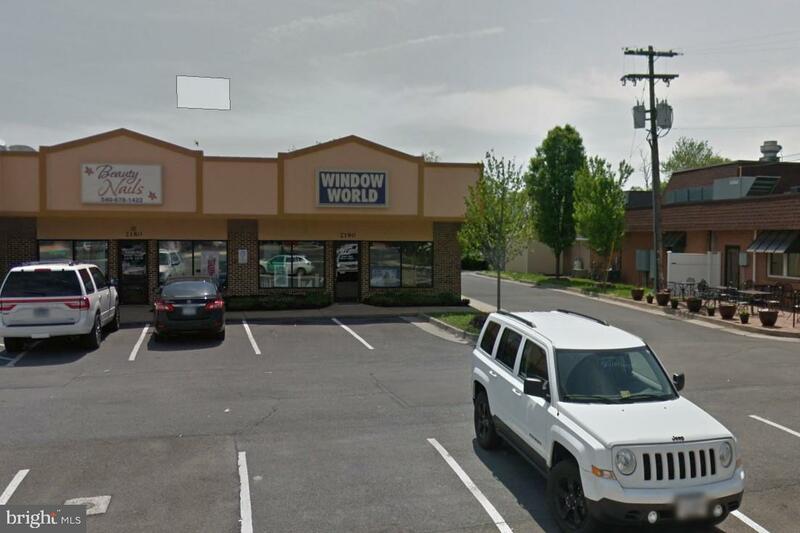 2160-2190 S Loudoun Street, WINCHESTER, VA 22601 (#VAWI111306) :: Arlington Realty, Inc.
For lease 1,732+-sf in-line space at high traffic signalized intersection. Ideal for retail or office. Near Buffalo Wild Wings, UPS Store among other retail and service related businesses. Call or email for details. 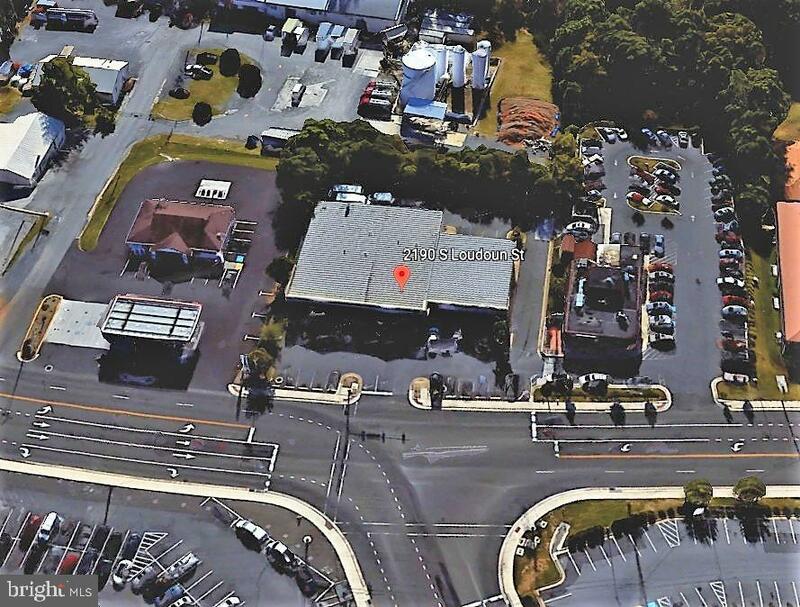 Listing courtesy of Oakcrest Commercial Real Estate.